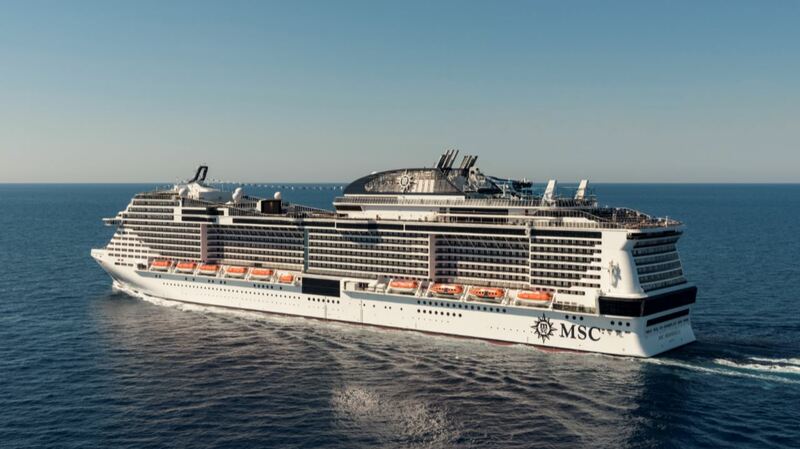 Earlier this month MSC Cruises, Europe’s largest cruise line, christened their new flagship MSC Meraviglia during a spectacular ceremony in the French coastal city of Le Havre. 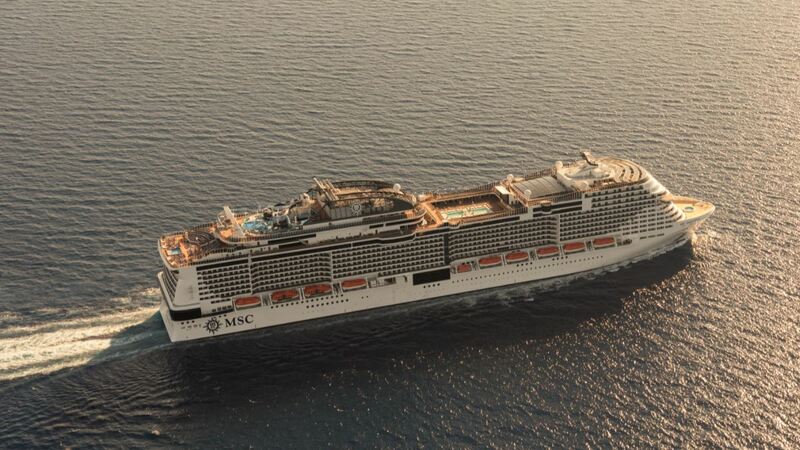 Prior to this historical event MSC invited us to be among the first to discover the ship for all seasons. 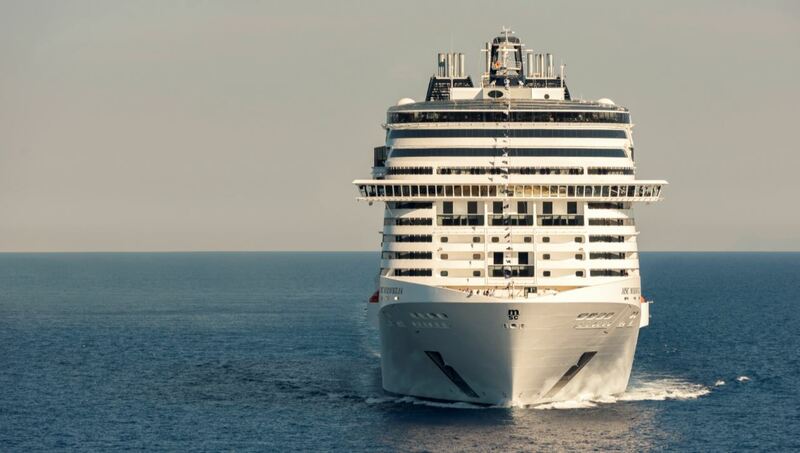 You can read more about our amazing time on board this Italian beauty in “Exploring a wonder: 2 days on board MSC Meraviglia” by clicking here. 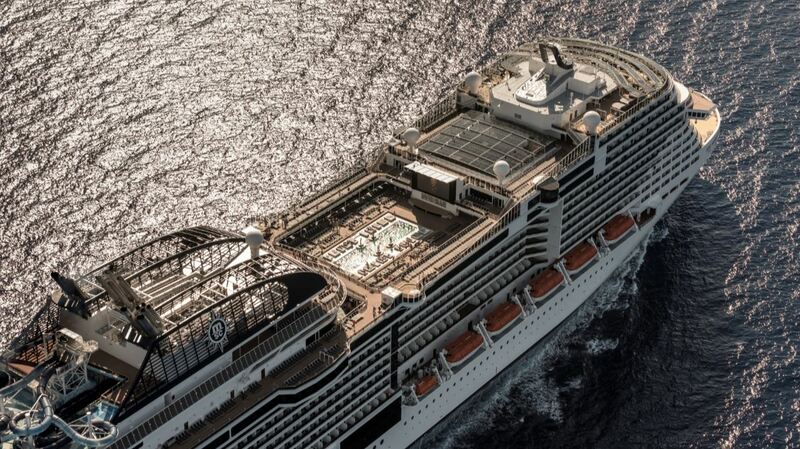 Like any proud parent MSC Cruises has sent us some beautiful aerial shots of their new flagship to share with you. 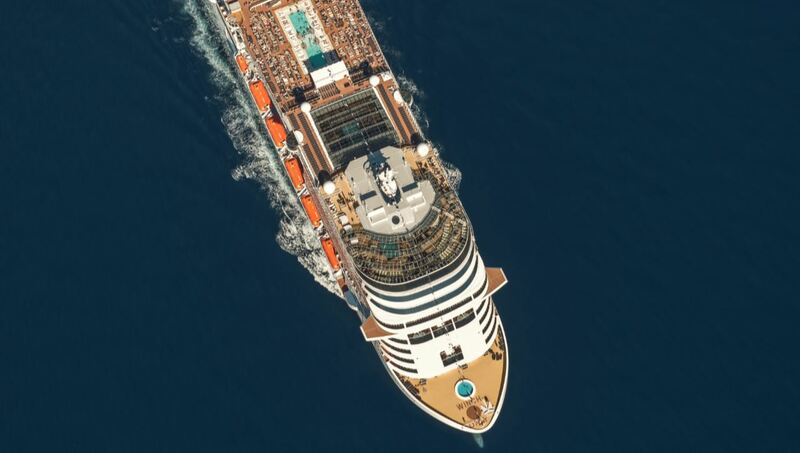 These stunning pictures offer a great aerial view of the exclusive Yacht Club solarium and pool area at the front of the ship and the main pool deck with its Atmosphere Pool. Located towards the back of the vessel are the aquapark with 3 waterslides, the Himalaya Bridge rope course and the Horizon Pool. 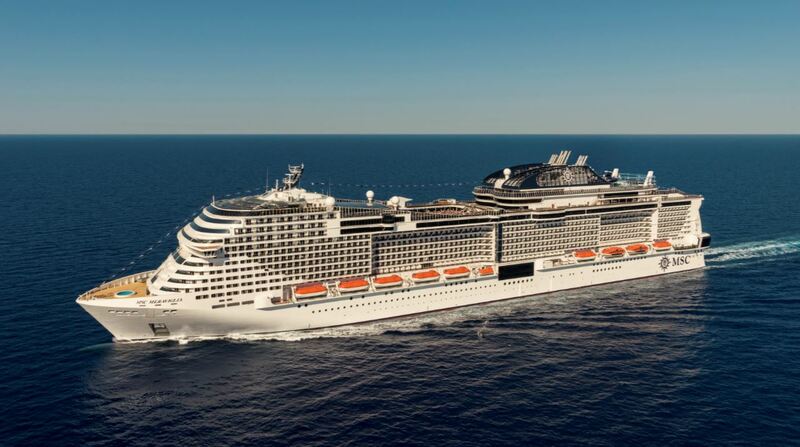 MSC Meraviglia is currently offering weeklong cruises in the Western Mediterranean. 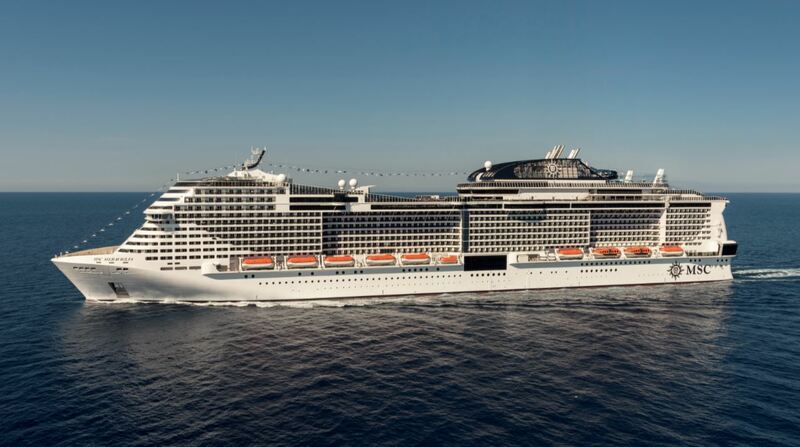 Guests can start their exploration in Barcelona (Spain), Marseille (France) and the Italian ports of Genua, Naples and Messina.